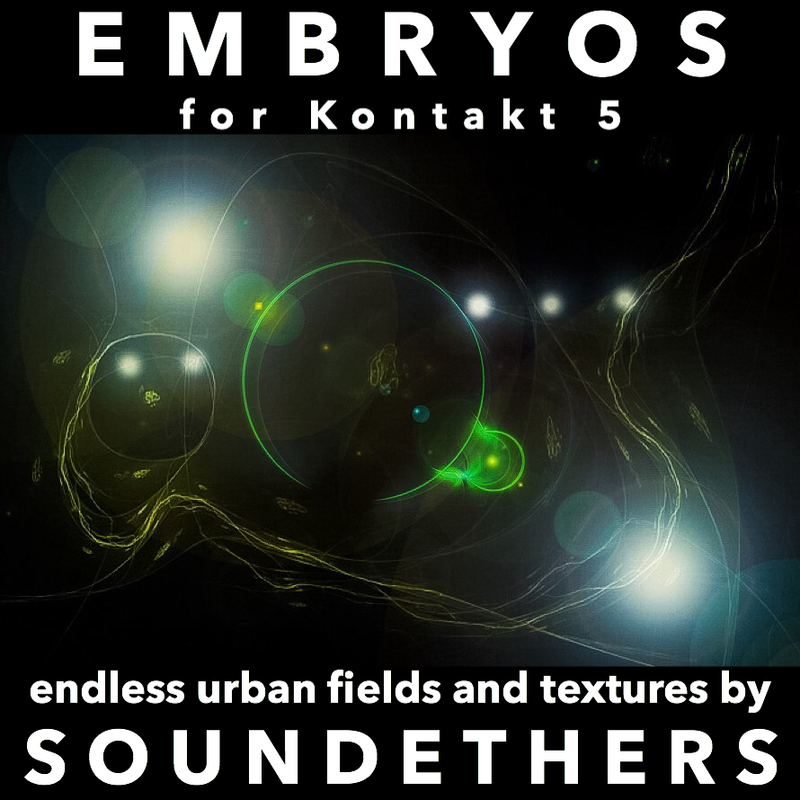 "Embryos" for Kontakt 5 is a unique collection of urban field recordings and organic evolving textures. Every patch is an instant atmosphere builder, the perfect start for a new track: "Embryos" will give you a lot of inspiration. We added a bunch of complex, yet musical and playable textures, presented in two forms: pulsing and spacious.